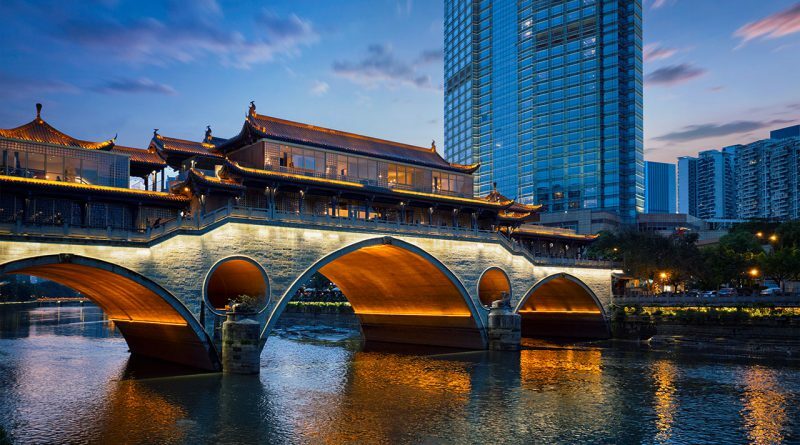 Chengdu is the capital of Sichuan province and it grew up slowly to become the center of commerce and tourism. A lot of people know the city as the “home” of panda and you’ll see pictures of these cute black and white creature everywhere from building walls and a bus, to a t-shirt and even kid’s haircut. 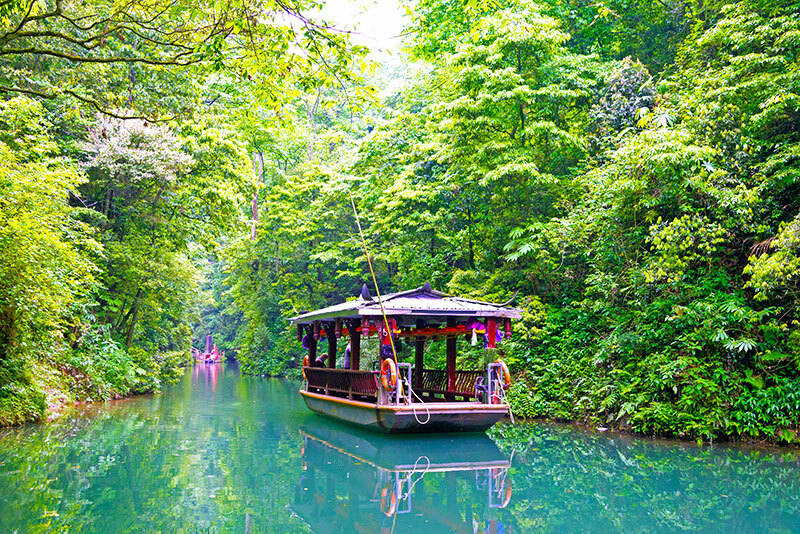 If you are planning to visit Chengdu, spring and fall are the best times to enjoy the warm weather. Other seasons might not be as comfortable because it could be freezing or blazing hot (it’s a great place to experience 4 distinctive seasons). Chengdu is also home of ancient art and culture, and the door to many world heritages in western China. 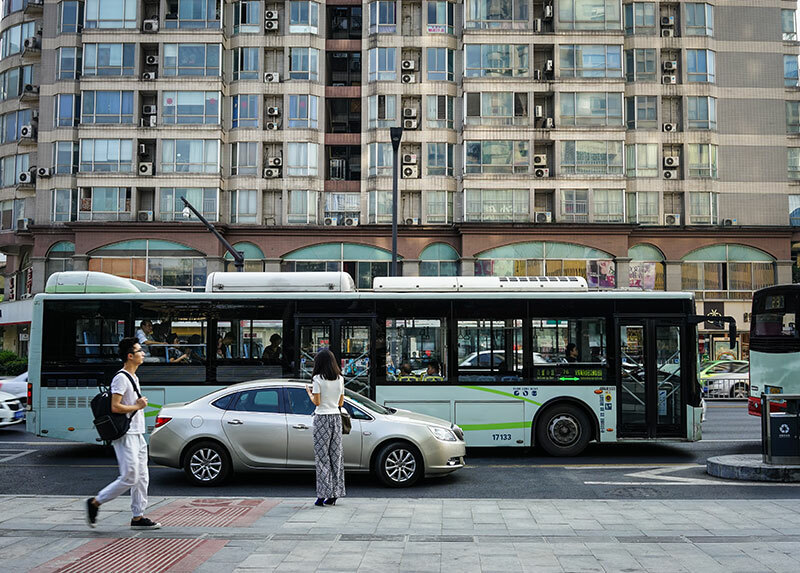 People in Chengdu normally get around on buses, but taxi and subway are also available. 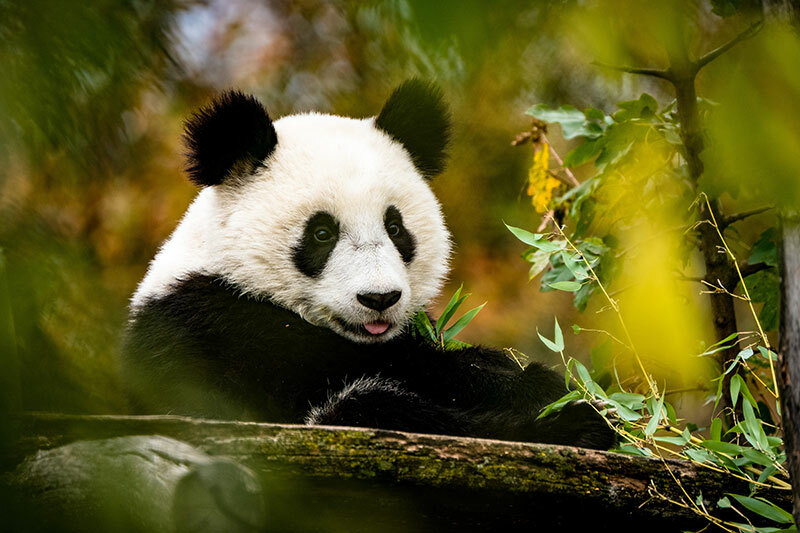 Tourists can take Chengdu Sight-seeing Bus to visit popular tourist sites such as Wuhou Temple, Research Base of Giant Panda Breeding, and Dujiangyan Irrigation System. Choose between 3 different ticket packages, Combo Ticket A, B and C, and be sure to be at the ticket collection sites at least half an hour prior to departure. It’s a tradition to have a “Hotpot” when you are in Sichuan. The bright red soup is filled with chili and 20 other spices to create that unique Sichuan cuisine taste. 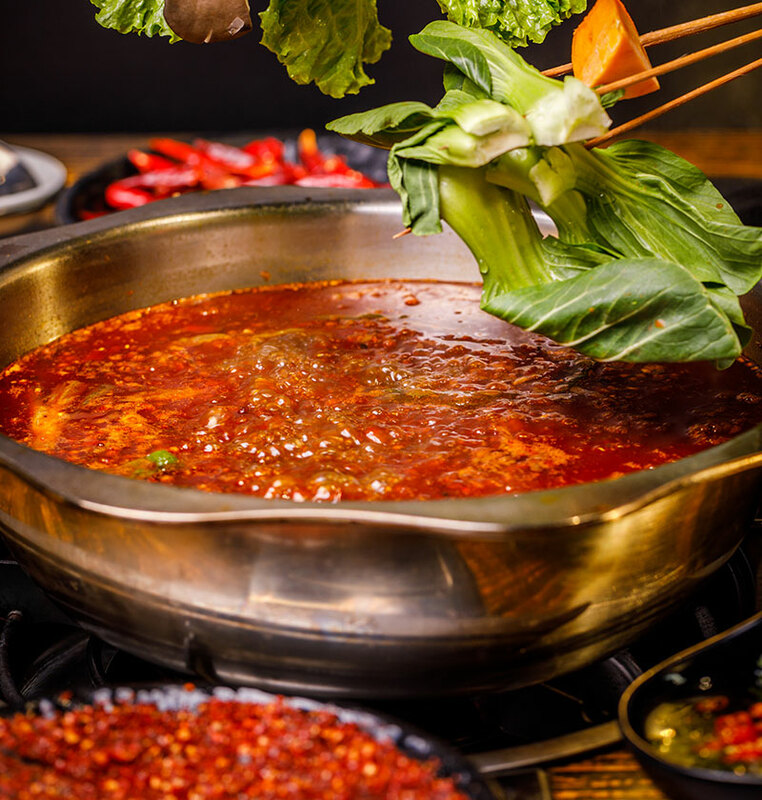 The distinctive flavour of Sichuan cuisine comes from a unique spice called “Ma La”. The word “Ma” means numb and “La” means spicy, so it’s easy to guess the sensation you would get from the spice. Mala alone can make the tip of your tongue numb, but the actual spice that is responsible for the unique taste is from “Hua Jiao” or Sichuan Pepper which looks similar to black pepper corn. 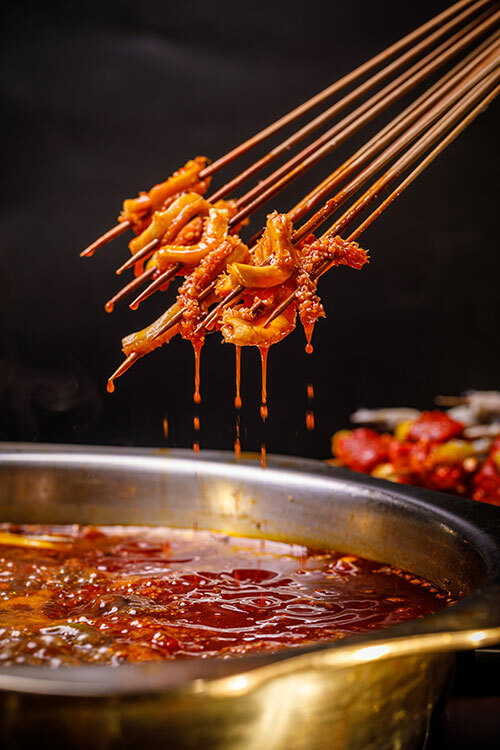 The pepper is used in a variety of dishes and cooked with a diverse ingredient, including surprising ingredients like tripe, goose intestine, and cow wind pipe. A more common dish you might have had before is mapo tofu which is easily found in almost all restaurant in Chengdu. 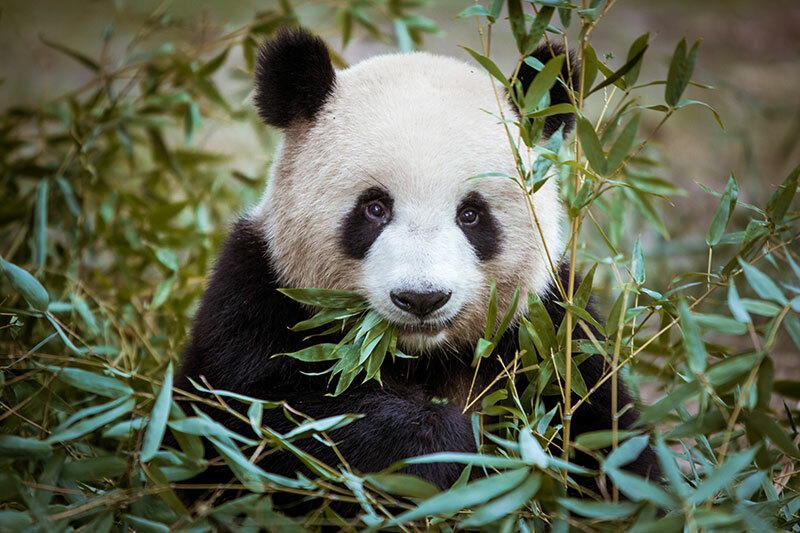 Giant pandas originate in Sichuan and they attract people around the world to come to Chengdu. These endangered balls of fur are being preserved and bred at Chengdu Research Base of Giant Panda Breeding which is located not far from the city. The research center makes sure that our children will be able to see pandas in the future. Anshun Bridge reaches cross Jinjiang River in southeast Chengdu. The name of the bridge means “Peaceful and Fluent” and it’s a popular dining spot for locals and tourists alike. The bridge commands beautiful scenery, especially at night when the lights dance in the reflection on the river. 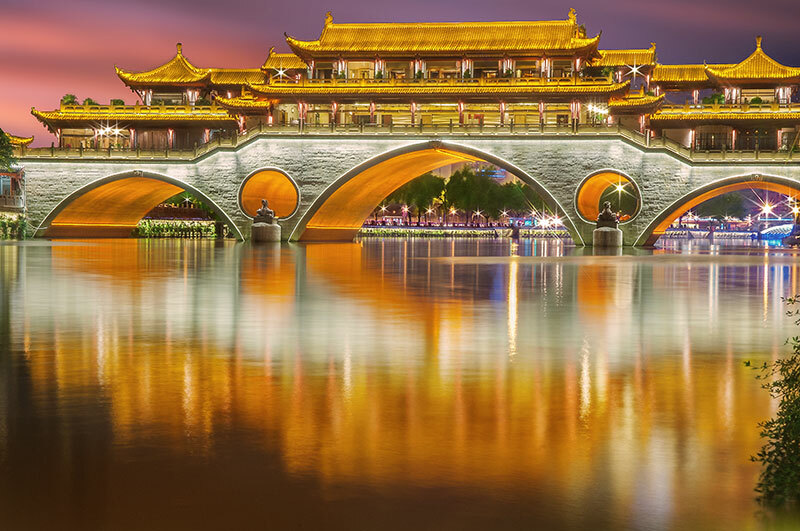 The iconic bridge was built by Lingan Hongdui in 1746 before it was destroyed and rebuilt in 1980. 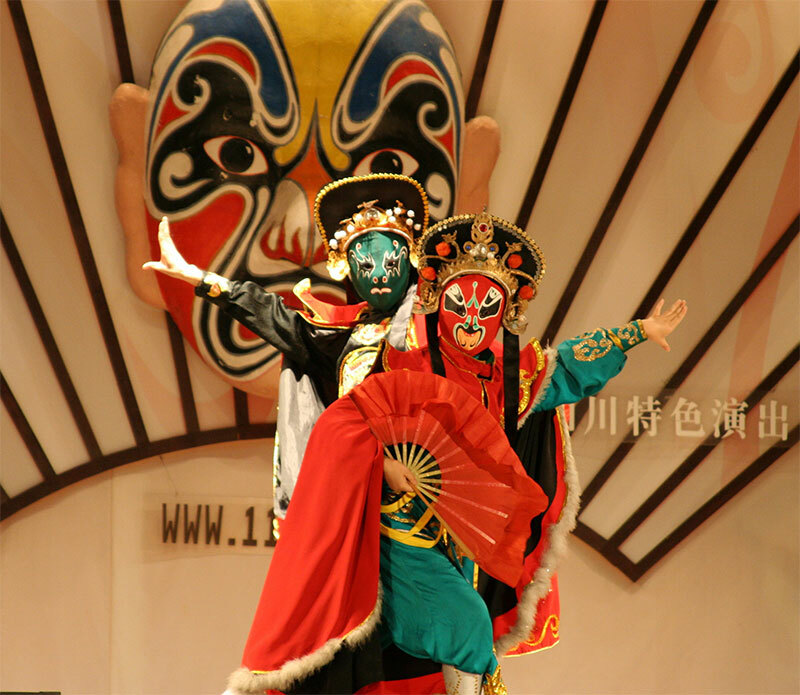 Face-changing mask performance is probably the most famous show in Chengdu. 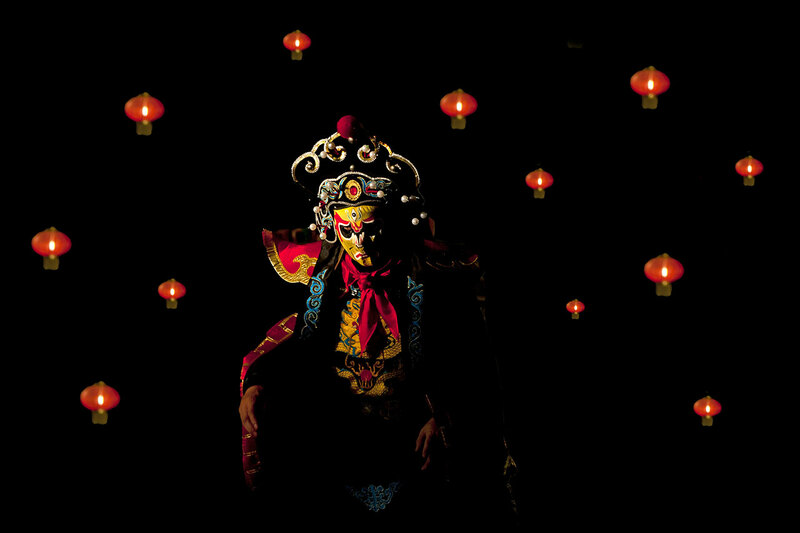 The performers stunningly change the face of their mask with a blink of an eye. The show has been passed on for generations and the secret of the show is still kept hidden. Only family members are taught this secret of rapid changing of the colourful silk mask. 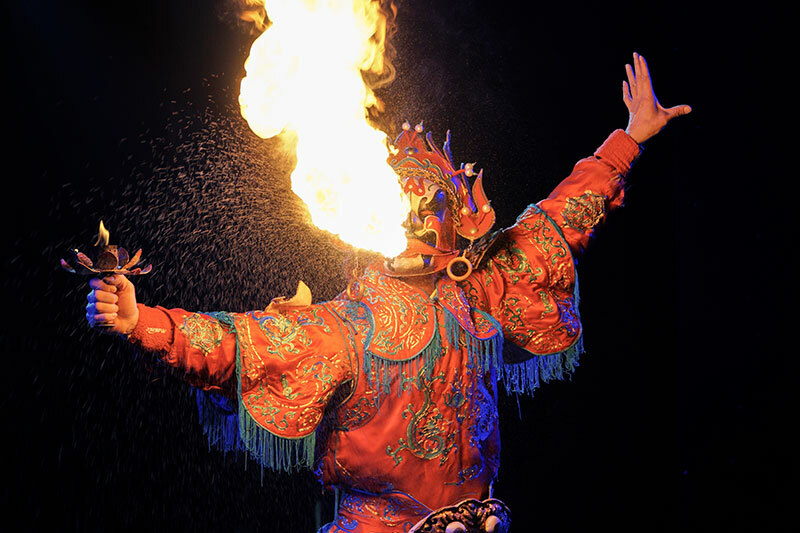 In addition to the mask changing show, other shows are also performed at Shu Feng Ya Yun Sichuan Opera like “The Three Kingdoms” Chinese opera, comedy shows, puppet shows, acrobatic shows, visual effect shows, and dance shows. Wen Miao or Dujiangyan Confucian Temple is the place to learn about Confucianism. and the only living Confucius Temple in China with an academy. Witness and feel the life of the Cconfucius 2,500 years ago at this largest county-level Confucius temple in Sichuan, and experience traditional Six Arts which include “Rites”, “Music”, “Archery”, “Charioteering”, “Calligraphy” and “Mathematics”. We don’t want to leave Dujiangyan district yet because there is another temple that tells the history of Chinese politics and the development of irrigation. Erwang Temple (or Two Kings Temple) is located at the foot of Mount Yulei by Minjiang River, which is a part of the World Heritage Site of Dujiangyan Irrigation System and Mount Qingcheng. The original temple was built in memory of an Li Bing, an ancient king, before it was renamed to Erwang. However, you can still see inscriptions of Li Bing’s wise advices at the Guanlanting Pavilion above the temple complex. 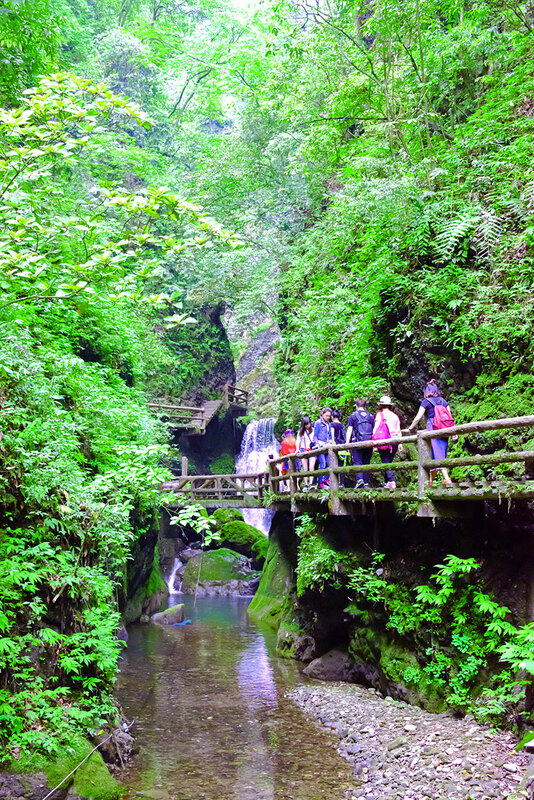 Mount Qingcheng doesn’t just have stunning landscape and intriguing scenic spots, it is also one of the most famous Taoist mountains in China. The evergreen mountain is surrounded by several peaks which appear like fortifications. 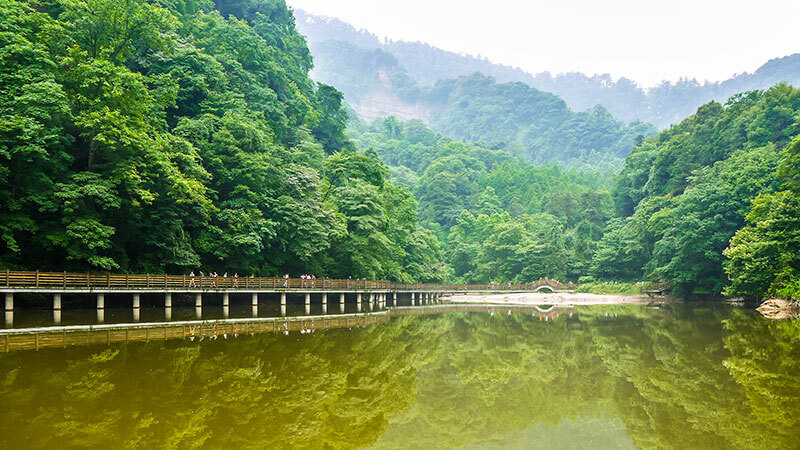 While scenic spots are scattered around the mountains, the Palaces and Taoist temples are concentrated in a relatively small area at the front of Mount Qingcheng. Among its most important attractions are Tianshi Cave, Jianfugong Temple, Shangqinggong Temple, Yuqinggong Temple, Yuanminggong Temple, Zushi Temple, Laojunge Temple, Chaoyang Cave, and Taian Ancient Town. Taian Ancient Town was an important hub of “Huaping Laoze Road” since ancient times, and it has now become a popular tourist attraction with charming atmosphere of the bygone days as well as many restaurants and hotels for tourists to choose from. Tip: Visitors can take a sightseeing boat to get closer to the fascinating lake. With good transportation, traveling in Chengdu is easy. Whether you love history, nature, architecture, or culture, there are many intriguing facets of the city to experience. But if you love to observe and find an answer to life, the landscape and lush mountains of Chengdu are the best places to be. Chengdu guarantees to open your mind to a different perspective and give you the experience you to remember.